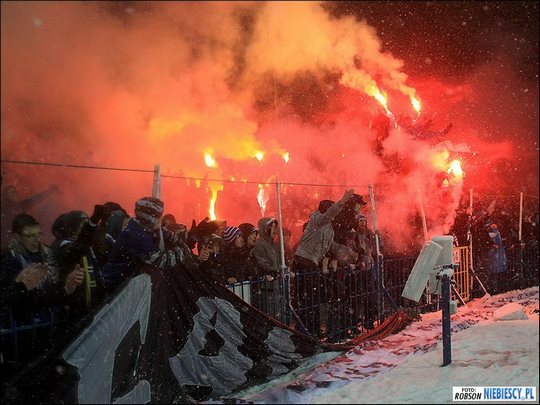 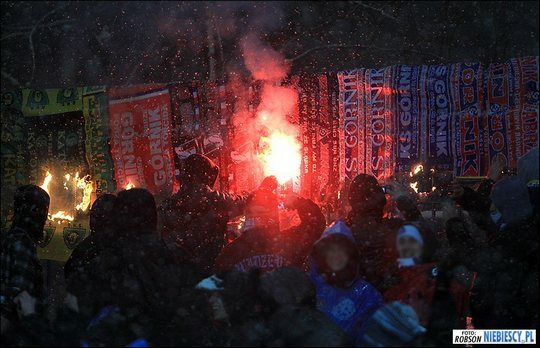 pics, videos and discussions - you can also ask any questions about their ultras here. 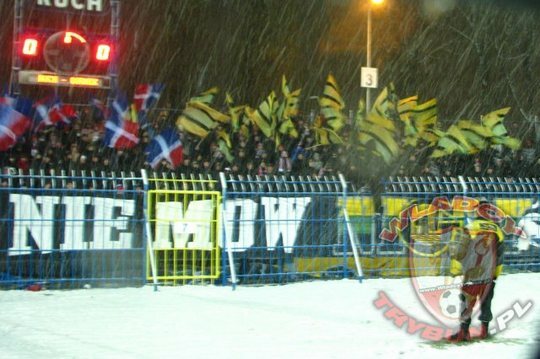 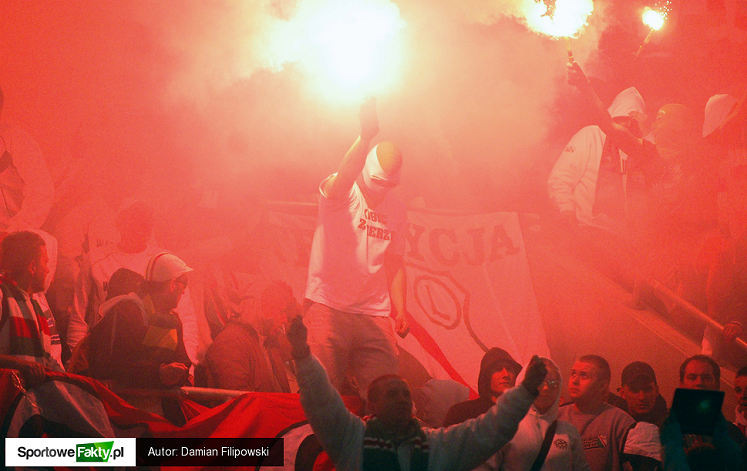 Cracovia - Arka Gdynia ! 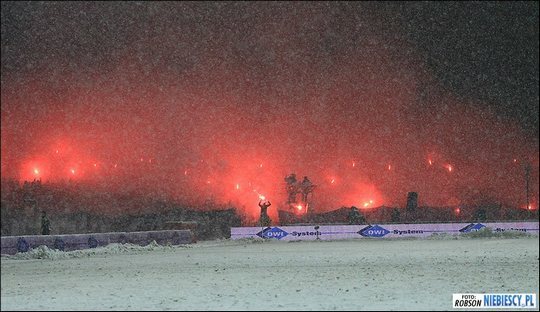 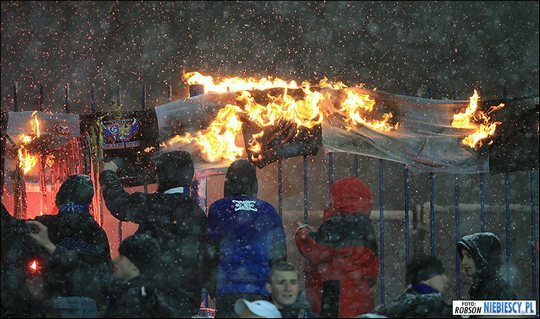 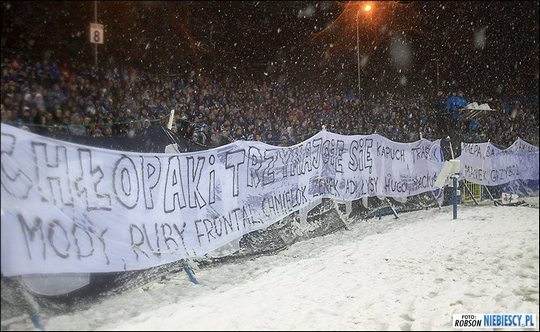 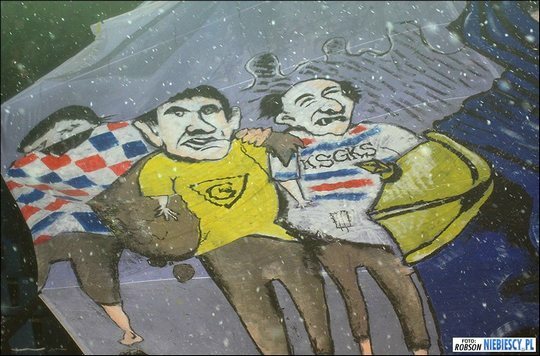 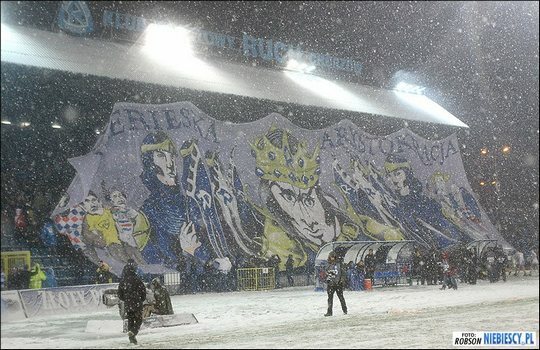 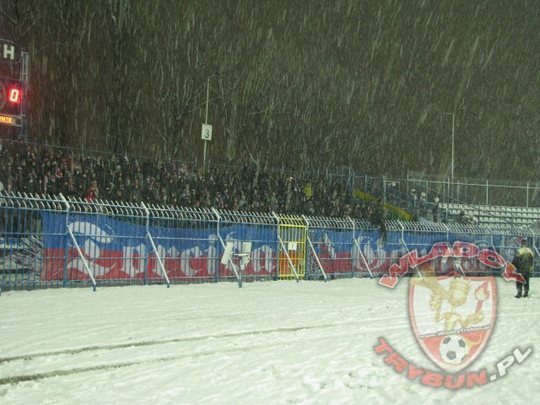 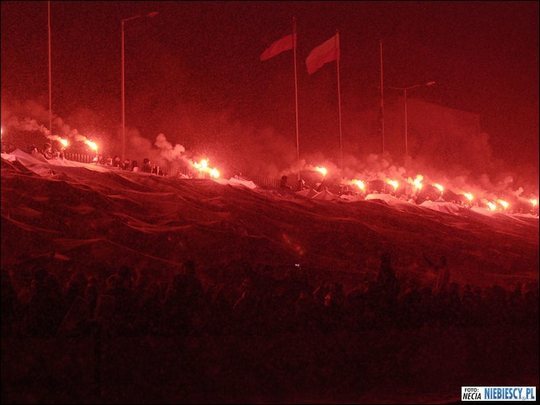 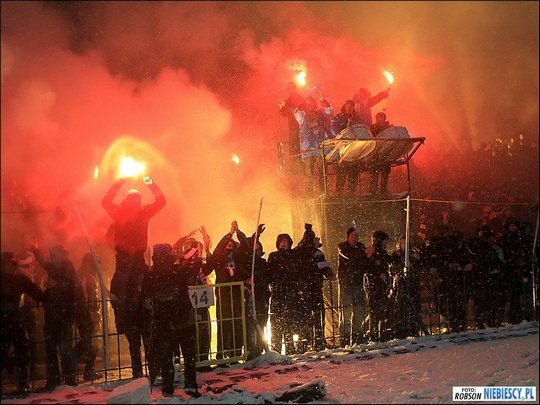 Ruch Chorzow – Gornik Zabrze 18.03.2011. 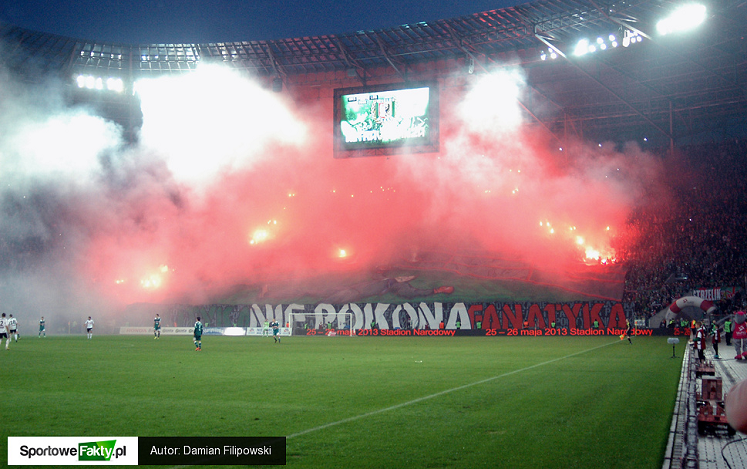 Great local derby in region of Silesia (south Poland). 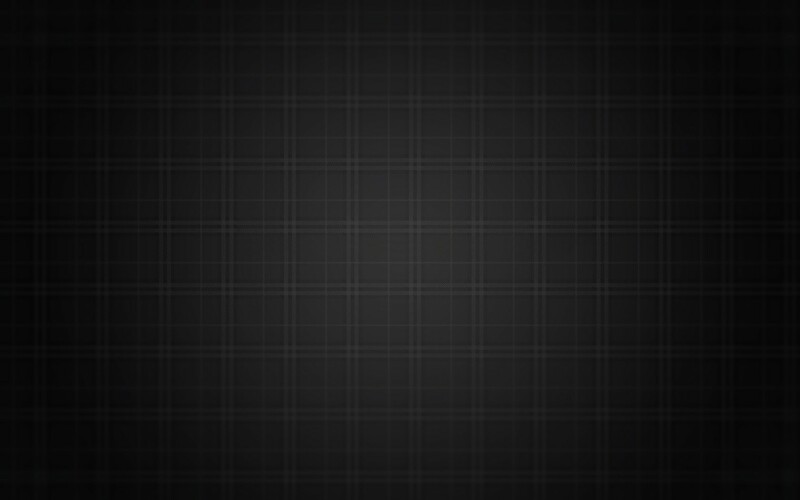 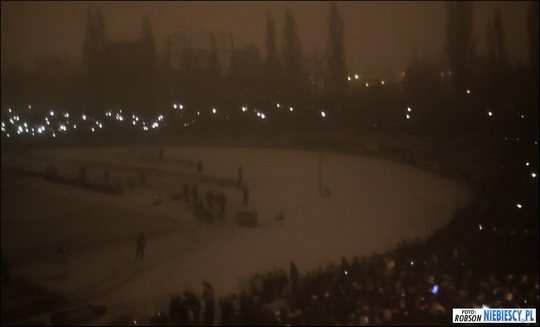 Part of Ruch choreography was turning off stadium lights! 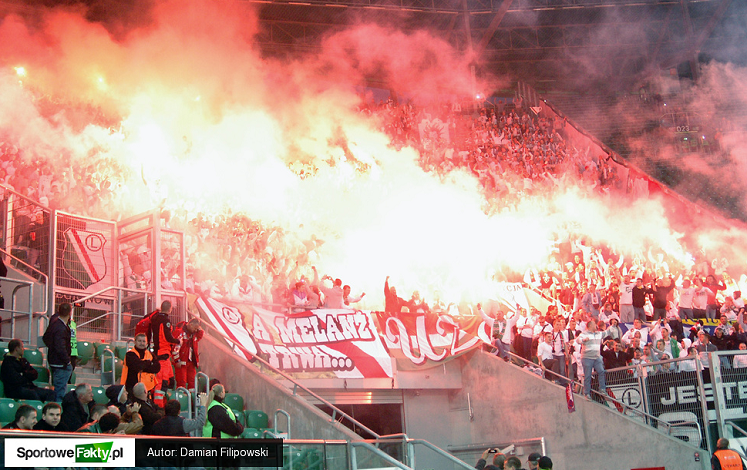 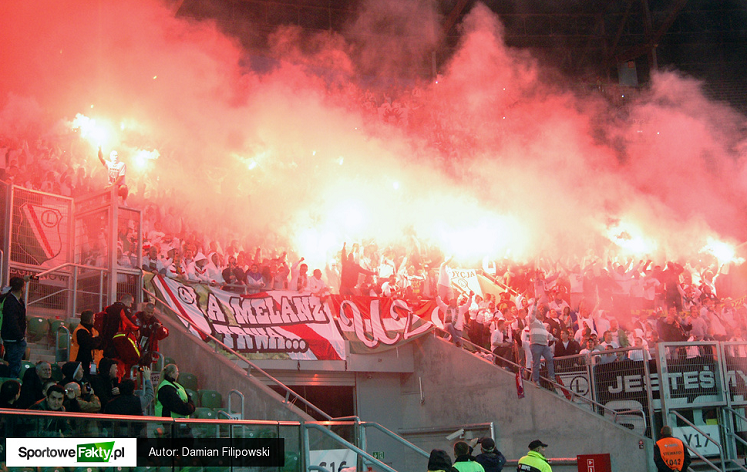 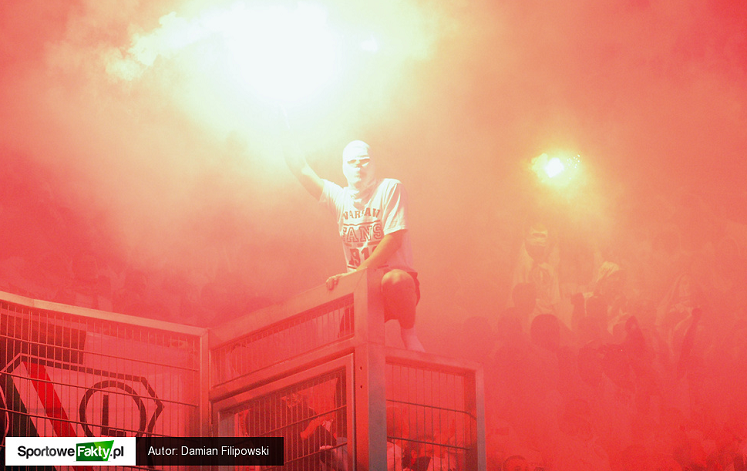 PiknikTV - channel with relationships,cheering and ultras Polish Fans.